Florida Creative, the Tampa-based company who designed and runs our new FHC website, has launched a new Softball Forum that is free for all FHC players and coaches. Being that it just launched today, the site needs lots of people to sign up and start posting comments in the various categories. There are forums for all FCS Divisions, so if you're a player looking for a new team, or a team looking for new players, that's where you want to post. There are also forums for softball gear for sale and people looking to buy, a bat review forum, and other forums will be added. Please go sign up at SoftballMonster.com today! It's free, and only takes a minute to get signed up. 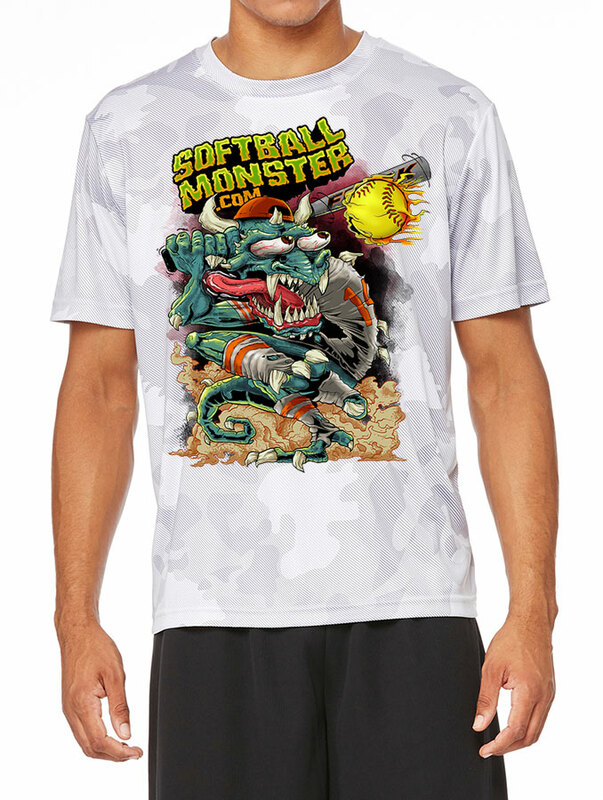 Softball Monster is doing a drawing for a free shirt every month, and every person who signs up for the site and posts at least 1 comment will be eligible for the drawing.